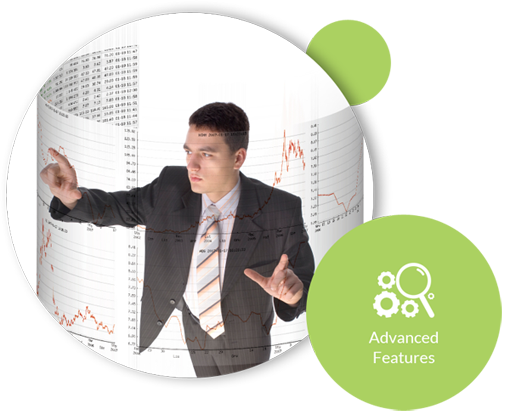 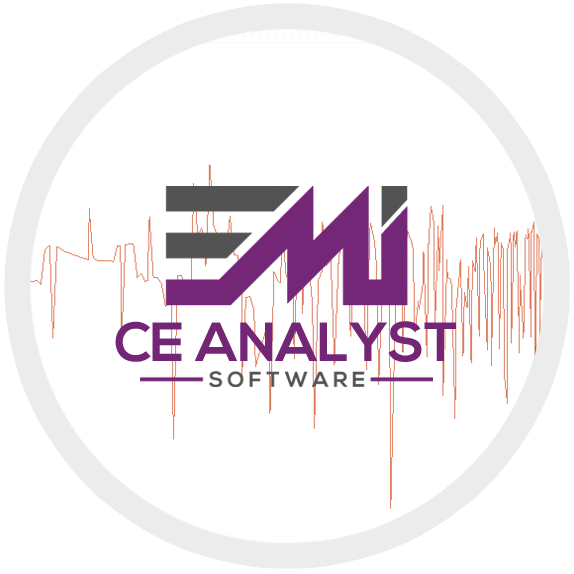 CE Analyst™ is an advanced software tool that allows you to quickly calculate conducted emissions produced by electronic circuits. 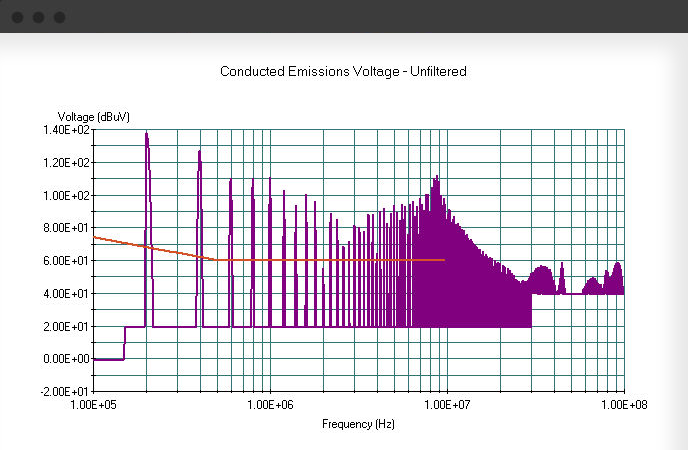 CE Analyst™ translates circuit waveforms to conducted emissions using the same setup as the test lab and overlays the results on your specific CE limit. 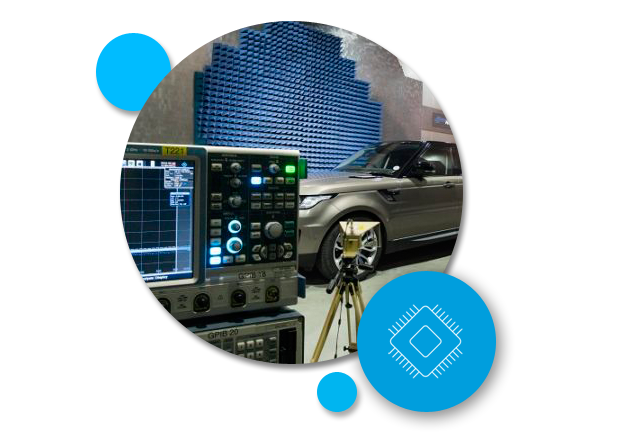 Account for EMI filter performance, cable resonances, ground planes, line impedance stabilization networks, cable shielding and termination, and common mode paths.